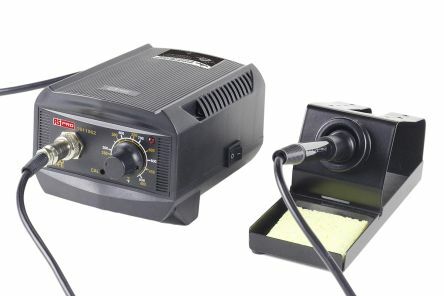 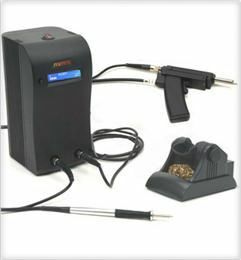 This exceptional quality 80W soldering station from RS is a high-performance model with quadruple-core wire heater for super-fast and efficient heating. 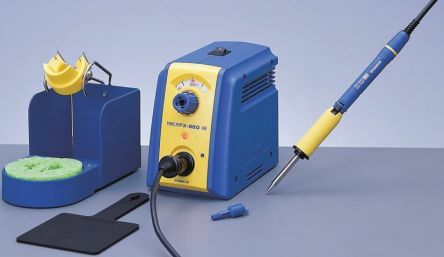 Soldering Tips are available separately. 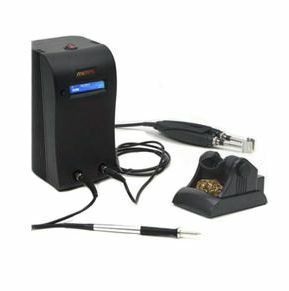 This ST-80 soldering station is compatible with 900M Series soldering tips.